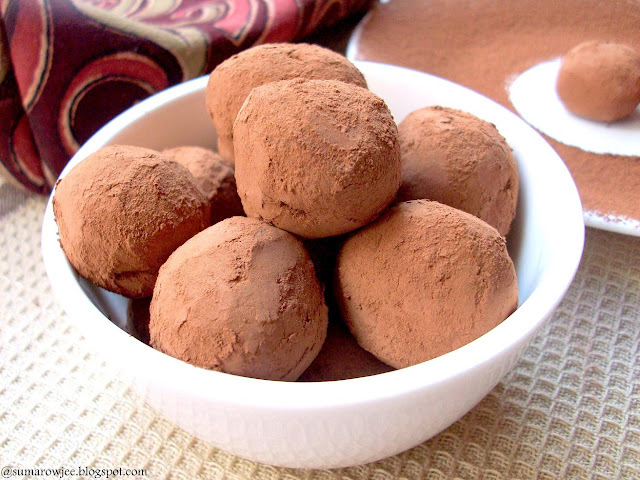 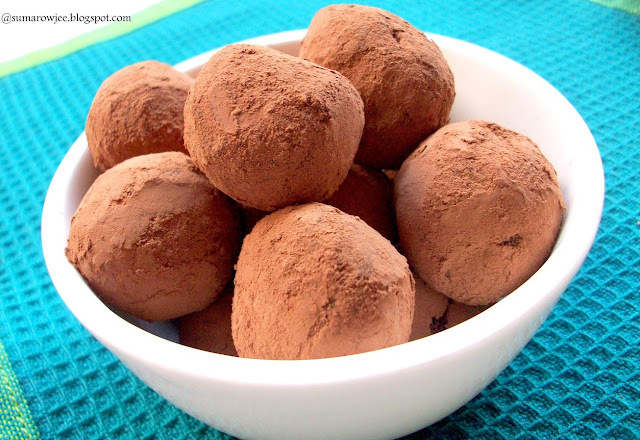 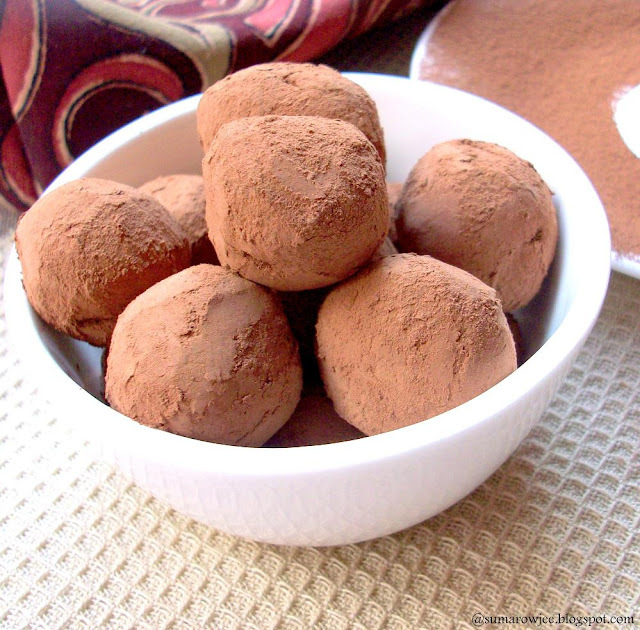 Cakes & More: Chocolate Truffles - From The Truffle Lady! Those truffles look so....so....good, Suma. Wow..they look absolutely perfect and so tempting! 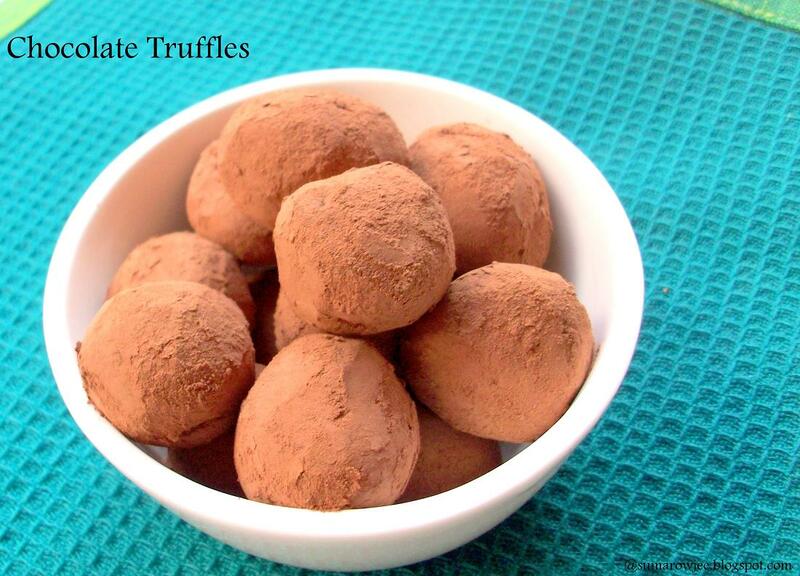 I like that you have not used cream or excessive egg yolks !